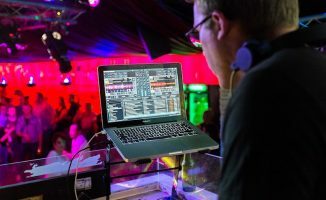 Pioneer DJ has never done things by halves - and now that it's gunning hard for the DJ software sector, things are hotting up considerably. 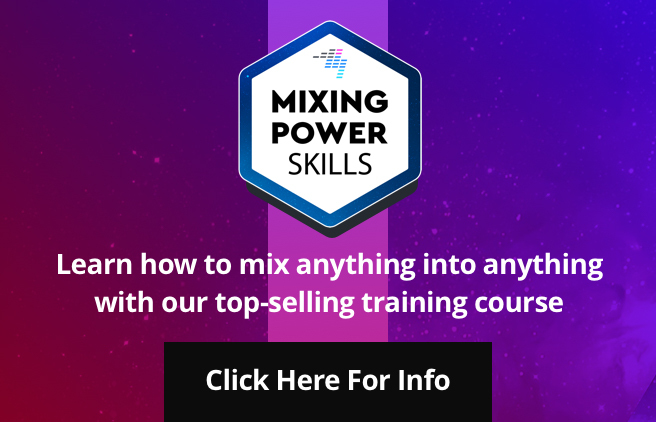 Here at Digital DJ Tips, we are of course fiercely impartial when it comes to DJ software and hardware – after all, we’re primarily a DJ school – and so where the DJs go, we’re happy to teach! But because we’ve been in this game as DJs and teachers for decades, we are well positioned to see the changes – and the emergence of Rekordbox, and so of Pioneer’s platform as a whole, is something we’ve noted happening with increasing pace. In this article, we’ll look at how Rekordbox has emerged, and why we think it has now become a force to be reckoned with. 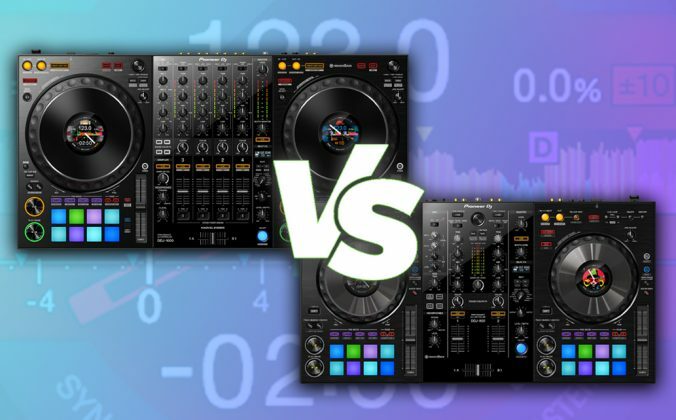 Read on if you’re trying to decide what DJ platform is right for you, if you’re thinking of switching – or if you’re just interested in the way to DJ technology market is developing. 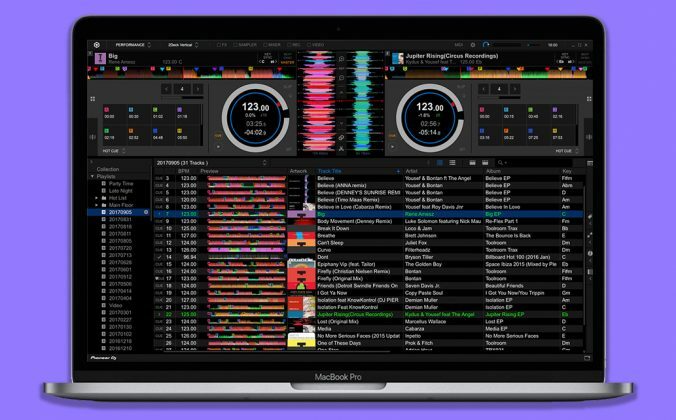 For many years, Rekordbox – Pioneer DJ’s only real shot at software for DJs – was a semi-used, clunky library management app. Back then most pro DJs (whom it was aimed at) still DJed from CDs anyway – or if they did use USBs, they just bunged a load of music files onto a couple of sticks, stuck one into each CDJ at the club, and DJed from them as if each USB was just a big CD full of tracks. In other words, nobody really used Rekordbox at all. 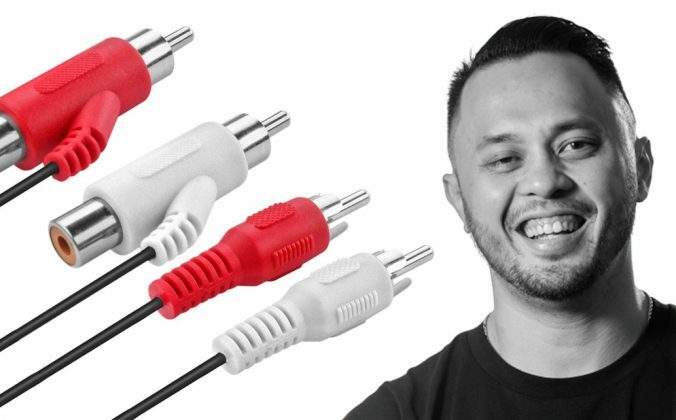 It wasn’t even made by Pioneer DJ (back then it was developed on their behalf by the same people who made a minor DJ platform called MixVibes). But then two things then happened – things that hinted at was to come. The DDJ-T1 for Traktor was one of Pioneer’s first DJ controllers (alongside the Serato DDJ-S1, and while it wasn’t a classic, it set the way for what was to follow. First, Pioneer started making DJ controllers. The company was actually playing catch-up, and it was a big shift for a firm that used to say that laptops didn’t belong in DJ booths (as well it might, because the gear Pioneer DJ sold until that point was all designed to work without the laptop being present). And second, Pioneer DJ brought development of Rekordbox in-house. This second point is important, because back then, the DJ controllers the company was selling were for Serato (and, briefly, Traktor). 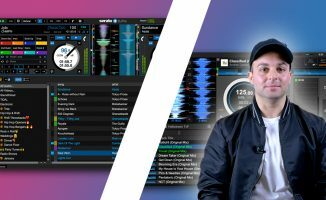 So when Pioneer DJ took the development of Rekordbox away from the MixVibes team, it was clear what was coming next: the morphing of Rekordbox from a half-loved library app into full-blown DJ software. 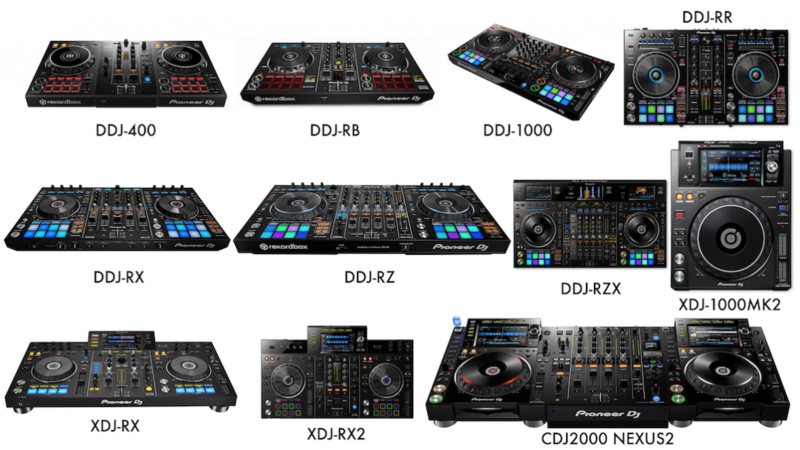 That’s exactly what happened: Pioneer launched a range of controllers (the DDJ-RB, DDJ-RR, DDJ-RX and DDJ-RZ) that all worked with its brand-new Rekordbox DJ software – an addition to Rekordbox letting laptop DJs use it to DJ from. Pioneer made sure that the Serato controllers it was selling bucketloads of (such as the DDJ-SR) also worked with Rekordbox DJ when the software was first released. All the time, Pioneer DJ was expanding and refining Rekordbox and Rekordbox DJ. 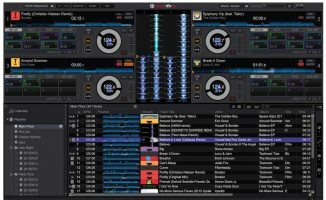 Making good DJ software isn’t easy; Rekordbox DJ was rough around the edges when it first launched, with Serato (as an example) being considerably more polished at the time. But time flies, and Rekordbox got closer to being a true contender. 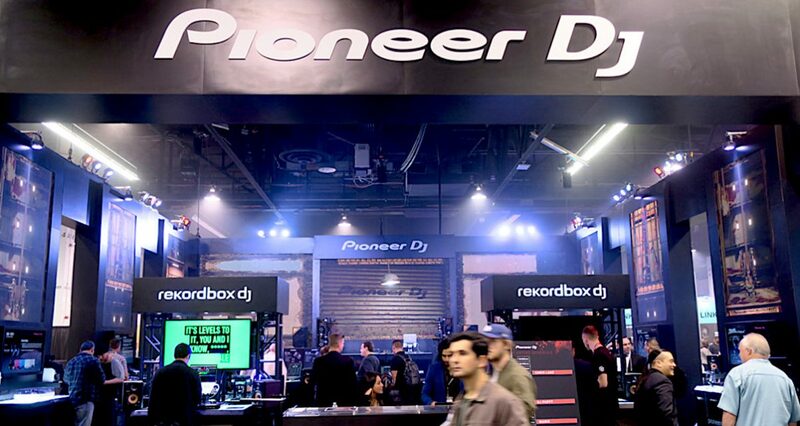 Also, as Pioneer improved its pro DJ booth players through the Nexus and now Nexus 2 models, pro DJs realised that they could actually do some useful stuff preparing their music using the Rekordbox library software, and so Rekordbox caught on among the USB crew, too. Its day was seemingly coming. 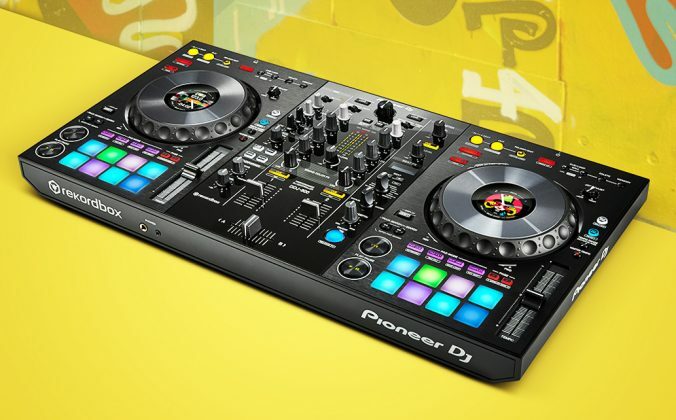 And then, just recently, Pioneer DJ launched two brand-new controllers: The DDJ-1000 and the DDJ-400. Both of these threw further light on the direction Pioneer DJ wants to take Rekordbox in, looking as they did increasingly similar to Pioneer DJ’s pro gear, and deviating from how DJ controllers have, until now, been laid out. The DDJ-1000. 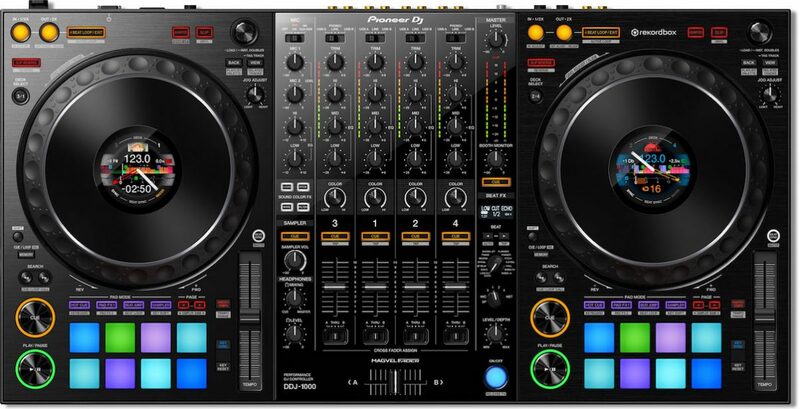 Notice how the layout of the decks and the mixer section closely copy that of Pioneer pro DJ gear, breaking away from the way DJ controllers have been laid out (by all manufacturers and for all software), especially with regards to FX, until now. The DDJ-400 and DDJ-1000 were a statement of intent from a manufacturer with enough clout to change the industry. 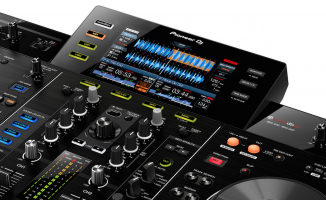 DJs were now being offered a clear choice, because for the first time DJing on the latest Pioneer controllers and standalone all-in-ones (such as the XDJ-RR and XDJ-RX2) felt similar to the company’s flagship media players and mixers in a club – and different to DJing on any other hardware/software platform. 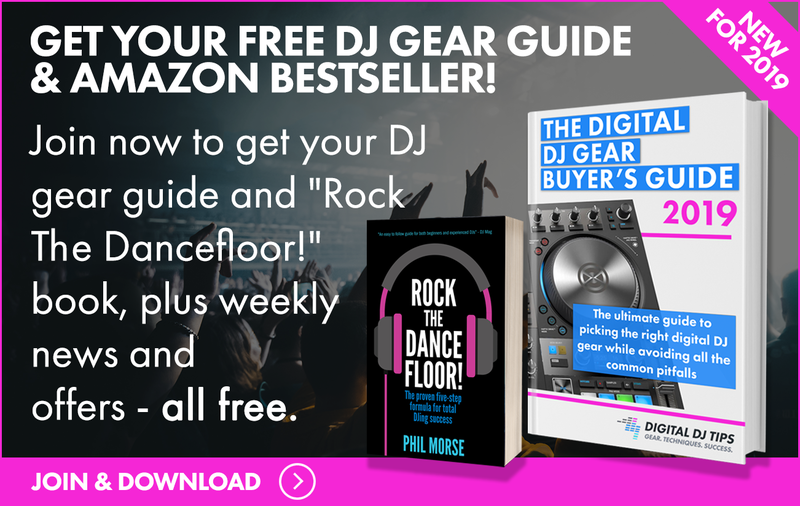 Furthermore, because installation club DJ gear is nearly always Pioneer, for the first time ever, a manufacturer has brought DJs of all ages, skills and aspirations a single ecosystem that holds together – and promises hold together throughout a DJ career. The smoothest path from bedroom beginner to main room offered by anyone is now being offered by Pioneer. Unlike any other company presently, Pioneer DJ has a range of gear from beginner controllers to the pro booth, all working with Rekordbox. We conduct a worldwide DJ census annually, and Rekordbox – at the end of 2017 – accounted for under 20% of the DJ software market, against the leader Serato with 40% (our survey had 32,222 entrants, so we reckon it’s pretty accurate). But literally in the last few weeks, we launched a new training course for Rekordbox, called Rekordbox Made Easy (to go alongside our similar courses for Serato, Traktor and Virtual DJ). The response to it was jaw-dropping. We actually sold more Rekordbox Made Easy courses in the comparable launch period than for any of the others, outselling the second-placed course – Serato Made Easy – by 27%. That is an awful lot of Rekordbox users – and so we strongly suspect that when we conduct the 2018 survey shortly, we’ll see that the Rekordbox user percentage will have jumped substantially. Our Rekordbox Made Easy course. We sold more of this than any other in its launch week, indicating a huge and growing user base for Rekordbox – at least, among our substantial audience. This evidence suggests that Rekordbox’s day isn’t coming – it’s here. 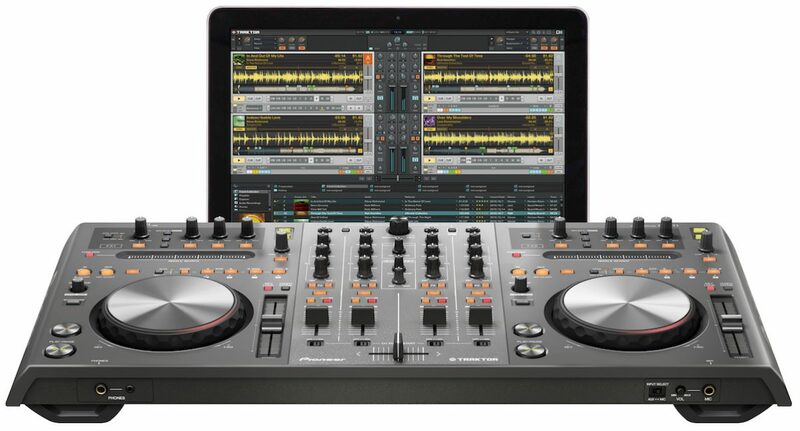 And to reiterate: Pioneer DJ now has popular beginner and advanced DJ controllers; hugely popular full standalone all-in-one DJ systems; and it already owns the pro DJ booth. It’s starting to look unassailable. But for many DJs – especially those who have aspirations to play in clubs and at festivals, turning up with just a USB drive and a pair of headphones – Rekordbox DJ isn’t now simply a contender: it’s the natural choice. Of course, many people instinctively shy away from dominant market leaders, especially ones who have closed ecosystems (think Apple). 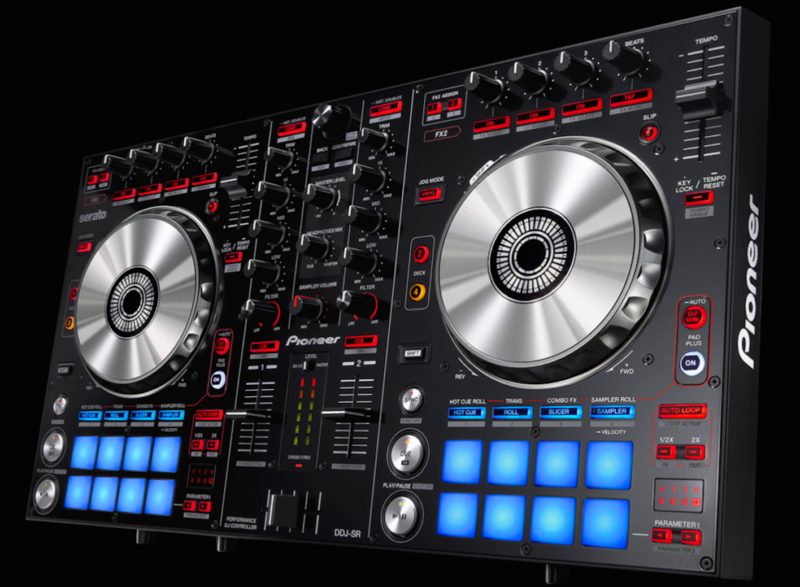 It’s worth noting that Pioneer is reserving the “new layout” DJ gear for Rekordbox (Serato users have been left wishing that Pioneer would launch something like the DDJ-10000 but for their platform). And it’s not all perfect: Rekordbox software still, at least as a performance tool, lags behind Serato DJ (as a library tool, it’s actually superior, reflecting its history). Plus, right now Pioneer’s pro DJ hardware also trails, technology-wise, behind the best – the best being Denon DJ’s Prime series and particularly its SC5000 media player, which has upped the game considerably in the laptop-free DJ gear world. 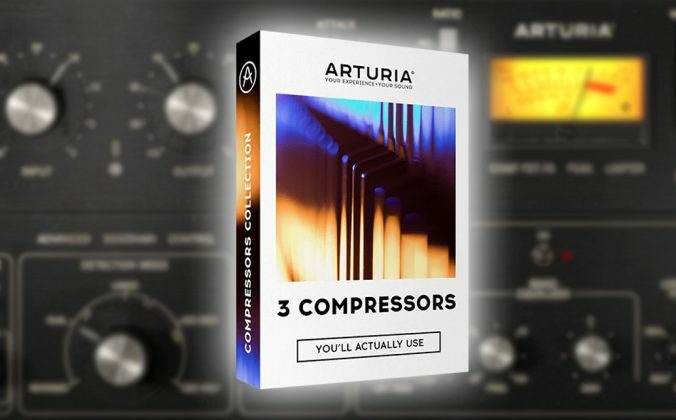 For several years, it seemed like the DJ software and hardware world had reached a kind of stalemate among the big players, with no real developments catching the imagination of DJs. But the cat’s definitely among the pigeons now – and of course, where there’s innovation, competition isn’t ever going to be far behind. Denon DJ’s Prime series is currently the technologically most advanced pro system out there, but has yet to make sizeable inroads into the DJ booth – we’d expect this is one brand that won’t let Pioneer DJ have everything its own way though. With things changing so fast, next week we’ll be run a piece looking in detail at “What DJ software is right for you?” – but for now, just know that it seems Rekordbox – the also-ran DJ software from a company that came very late to digital DJing – has got itself into a serious battle for top spot – a battle which it could easily win. Get the course – Rekordbox Made Easy is available now. What are your views on Rekordbox? Are you a happy user? Do you think it need more development? Are you glad Pioneer has done this, or wary of its dominance? Let us know your thoughts below. thnx for the kind words Meely. I don’t know about any Rane software products only of their gear. Unless you mean that other inMusic brand: Denon DJ their Engine Prime tagging is not stored in the track’s (geob)tags, but in a distributed database system. I was looking at Rekordbox since a while but wasn’t feeling it… When we have reached the RKB beta 5 I immediately felt that it was now mature and started to look at it and how I could play with it. The launch of the DDJ1000 instantly sold me, I dive into RKB without even looking back. Can’t wait to see what the 2018 survey will show us ! Yes Phil but you didn’t talk about how much it costs to get into this application. Its not cheap! By the time you buy the package and the add-ons, you are easily in for $500. serato and especially virtualDj are not cheap as well, with full addons. Traktor as no addons (shame!). The DDJ-1000 is the best controller in the market, having BIG jogs and effects in the correct place of the mixer. Overall this Pioneer surge was all predicted a long time ago. See for example this video from 2.5 years ago. I’m sure there is even earlier examples. Looking a little closer it seems the latest Rekordbox version still doesn’t support mixed Mp3, Mp4 playlists. Whats a video Dj supposed to do? …keep using Serato? Thanks so much for taking the time to share this. Traktor does indeed have awesome sound quality with the new version, it’s definitely a huge strength.